Free gas is easy to get if you pay attention at the gas station and look online for deals. 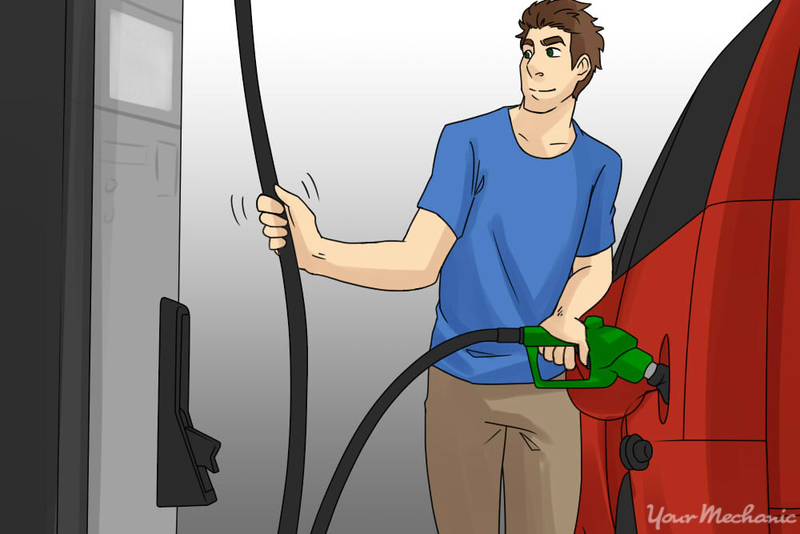 Follow these tips on how to get free gas for your car. The idea of getting something for free always sounds appealing. Free gas, or getting as much gas as you can at the pump, is something to which all car owners can relate. The ability to get your money’s worth at the pump may be easier than you think, and the best part is you don’t really have to jump through hoops, let alone do anything immoral. All you have to do is be diligent and attentive at the gas station before and after you fill your tank, and do a bit of research online for ways you can get gas rewards from different businesses. Read the steps below and learn some tips to getting free gas. Step 1: Pump before you pay. When you stop to fill your tank, but before you insert your card for payment, take the nozzle from the pump and keep it in one hand, with your finger off the trigger. Take the hose with your other hand and shake it up and down. 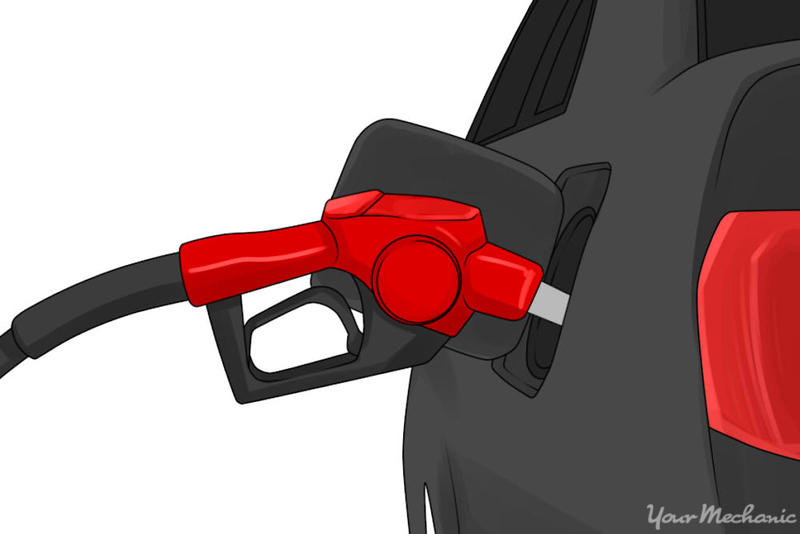 Insert the pump into your gas tank and squeeze the trigger to release a small amount of gas. This is the gas that was left behind in the hose from the previous customer. Warning: Don’t shake the hose so vigorously that it breaks; your free gas might turn into repair costs or worse. Also, know that you shouldn’t be using a different grade of fuel than what your manufacturer recommends, and you might not know what type of the fuel the person ahead of you at the pump had used. Of course, this is the fuel that will end up in your gas tank. 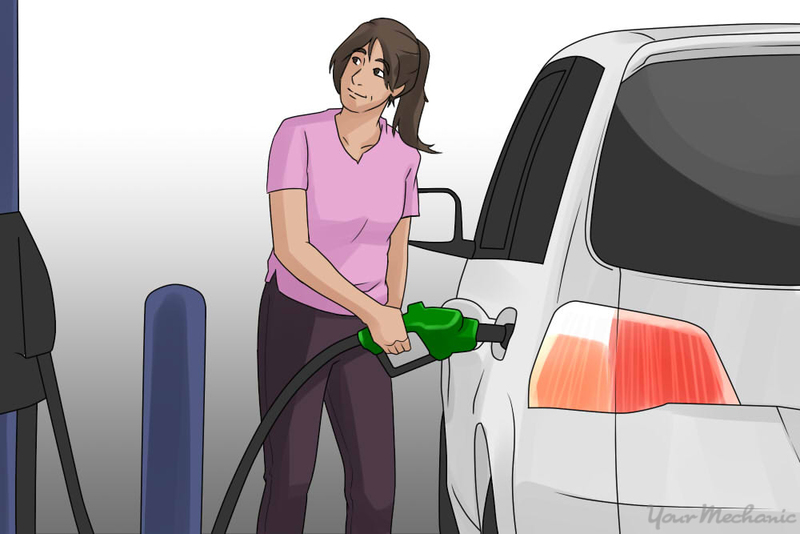 Using the wrong fuel will eventually damage your engine, so apply this method at your own risk. Step 2: Shake the hose. After you’re done pumping, keep the nozzle inserted into your tank for a while and shake the hose to dispense any remaining gasoline left in the line. This way, whatever was left in the hose will end up in your tank even after you stopped pumping. It might not be much, but it’s more than you paid for. Step 3: Check your receipt. Always get a receipt after you’re done and check to make sure the amount you pumped matches the amount you paid for. Sometimes there can be a discrepancy in the amount, or the calibration of the dispenser, which you can point out to the attendant for a refund, or maybe haggle for a free gallon or two. It doesn’t hurt to ask. 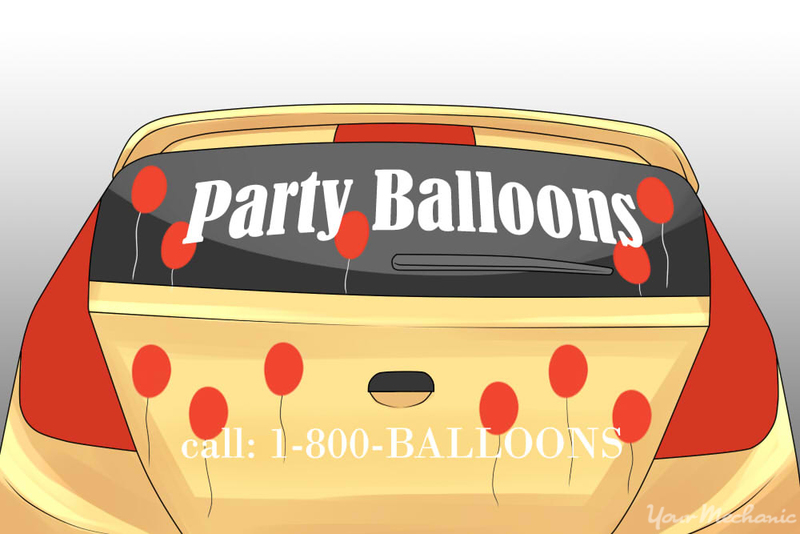 Step 1: Make a car a billboard. Make deals with businesses, local or otherwise, to advertise their company and become a moving billboard. You’ve seen this before: people driving what seems to be their personal vehicle either covered with advertisements, or with a few decals here and there. That’s because they’ve gone through an agency like brandyourcar.com or carvertise.com to apply, have the agency find a reasonable campaign, and start getting paid to drive their car and fill up their tank. Note: There are certain qualifications you might have to meet, so check out the websites, or do a local search in your area to find out more specific information for the best car advertising opportunity for you. Step 2: Sign up for rewards. Check out rewards websites like mypoints.com. All you have to do is sign up and start printing coupons, referring friends, downloading their search toolbar and using it, taking surveys, and playing games. Each of these options gives you points and you can build them up and cash them in for gas cards. Step 3: Sign up for travel rebate rewards. If you’re planning to travel, certain hotels and bed and breakfasts offer free gas cards when you book a night or two at their location. Check hotel chains, like Best Western, who offer travel rewards program for gas incentives. You can build up points and cash them in for gas cards. If you want to check out certain bed and breakfast locations that offer gas rewards fill in your details on BnBFinder.com. Also, fuelrewards.com has gas rewards options for all methods of travelling including hotels, flights, car rentals, and vacation packages. Tip: If you’re renting a car on your travels, ask the vendor about free gas before you purchase the rental. Sometimes they offer you a free tank. Step 4: Open a new bank account. Start a new account with a bank or credit union that will offer you gas rewards, or participate in your own bank or credit union’s special rewards offer. Oftentimes, credit card companies have many different options for gas rewards as well. Usually, all you have to do is sign up. Tip: Make sure you check the terms and conditions before applying for a credit card or opening a new bank account. Sometimes hidden “maintenance” fees or maintaining a minimum monthly balance are conditional upon signup. Being proactive and a go-getter are helpful qualities to possess when you’re in pursuit of free gas for your car or truck. You might be surprised at some of the deals you can get if you just ask. Good luck! Q: How do I open and close the fuel tank?